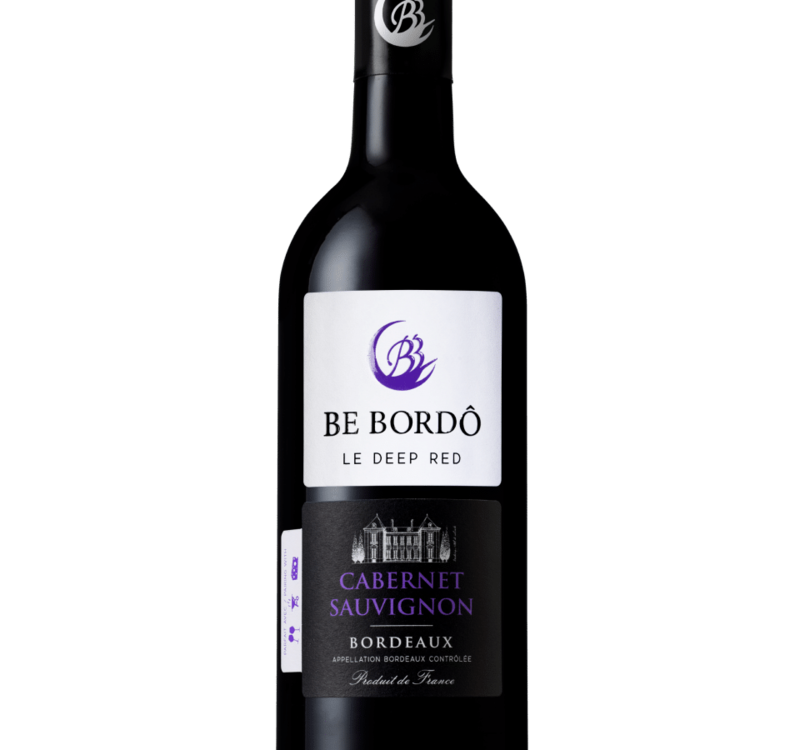 Intense, colourful, generous Be Bordô Cabernet Sauvignon is a rich wine that surprises by its body and grace. It comes from a unique terroir in the highest point of the Bordeaux region. A great Merlot wine is expected to be sunny and direct in style with tender, velvety-smooth texture. Be Bordô Merlot more than lives up to its promise in an explosion of fruity flavour. 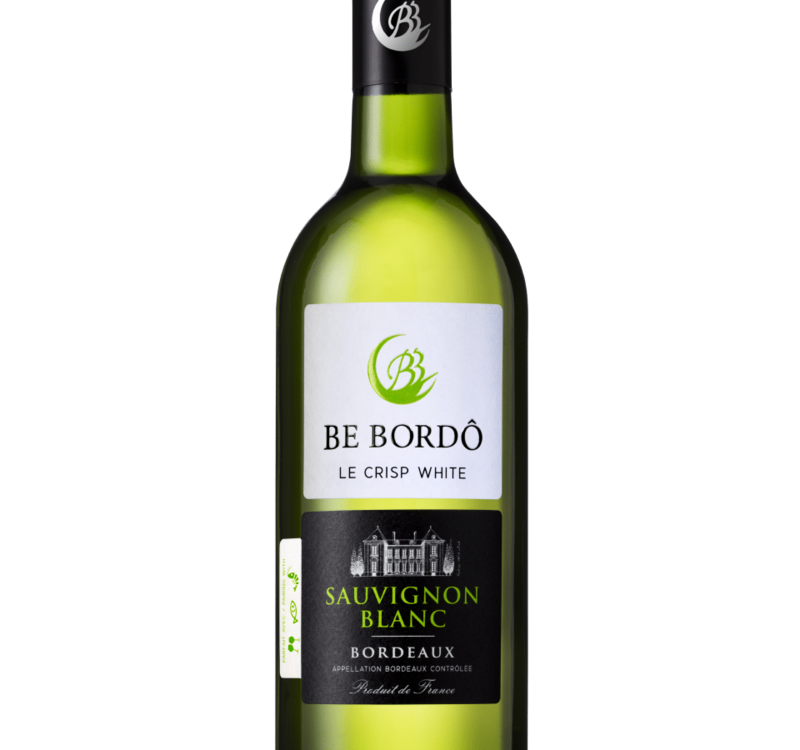 Be Bordô Sauvignon is devil and angel at one and the same time, as bracing as a sea breeze that exalts the taste buds and caresses the palate with its mild touch and beautifully expressive hints of grapefruit, peach and white blossom. 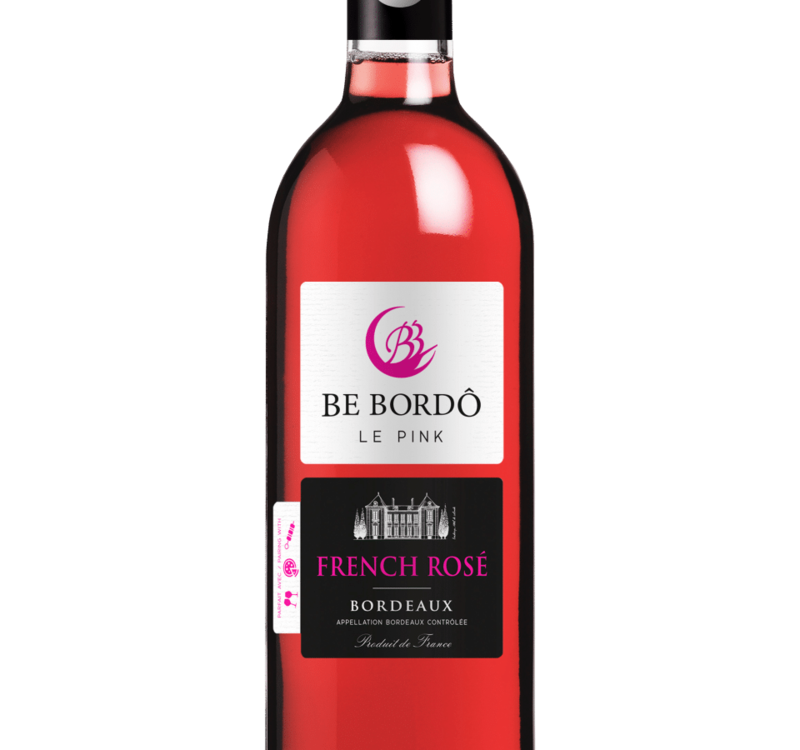 Be Bordô Rosé is fun and fashionable in a deliciously Bordeaux style, and as refreshing as summer rains. It is made with Cabernet Franc grapes. Its mild character is set off to perfection by just a hint of freshness that makes it the ideal companion for a wide variety of dishes.